The Hack of all Hacks! In the past I would roll my eyes at all the so called hacks out there. Some of them seemed clever and others were... well just the normal way you do something. But something recently made me realize why hacks are so popular, and I stumbled upon the hack of all hacks. 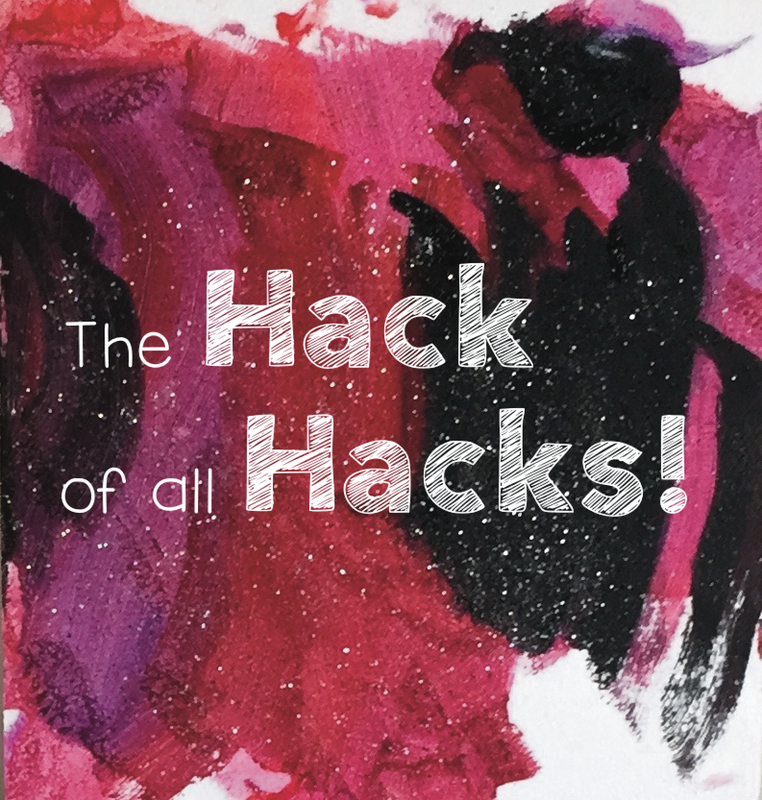 So if you hate "hacks" or love them, this post is for you. So I have a child that suffers from a lot of anxiety. I have to be super clever how I approach things so she feels safe about the whole thing. Even when I tell her things as small as we stop at read lights. To her it just seems like we are stuck in something. But the other day when she was feeling anxiety about us being stopped at the red light... I took a deep breath. I said a silent prayer for clarity. And I felt brilliant! Brilliant because what I said helped her understand and be filled with hope and empowerment. And It led me to the Hack of all Hacks! So what did I tell her?? I simply told her that long ago people made the first cars and streets. At an intersection people would have to all stop and try and decide who could go so they would be safe. Then a smart person figured out a system so we could take turns and all be safe. My focus was on the brilliants of coming up with this system. My attitude was awe and gratefulness for this efficiency and safety we have because of the traffic lights. Now she may not fully comprehend the history of what I was telling her, but I assure you that she did feel something uplifting in the story, and without understanding why she has an appreciation for a system that moments earlier caused her to feel trapped and without any options. So I have realized that this was an incredible useful strategy when teaching children. 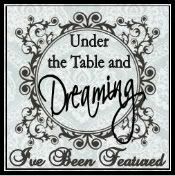 Like the kids pounding on that table that is made of super soft wood. Instead of saying, "No" or "We don't pound on that!" ... I fill my self with this hope because I know the "secret" or the "hack" and I go over and explain that this is a soft table and is dents easy but I have a couple of secrets. I show them really enthusiastically how I can play gently at the table and it doesn't leave any marks.... "Wow! Look at that!" and then I go over to the tile floor and show them how strong the tile is and talk about how neat it is that the tile is so strong. And that they can play roughly on this floor and it stays strong. "Wow! Someone really smart created this tile so it would stay safe through all the jumping, and dancing and even a child pounding blocks on it!" 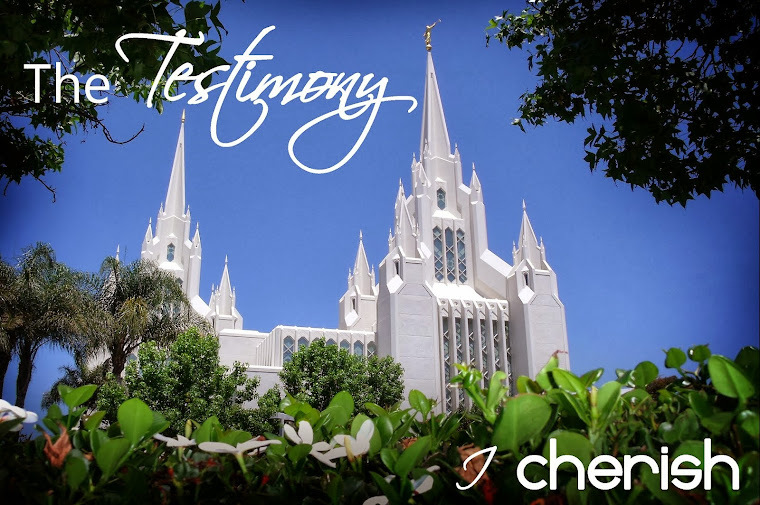 Again instead of feeling constricted by my limits and a lack of freedom with all my redirecting, We were filled with excitement because we all knew the secret! And we felt graduated for people we don't even know making a difference for us. Another application was when a little boy on the Autism spectrum was getting a little close to my anxious child, I just told him that sometimes she gets a little nervous, but I know the secret to know how to tell. I said when she is getting nervous, she just pulls her arms and head in closer to her body like this. Then as she did it I excitingly said, "Oh, there it was again! Did you see that?! You were over there and she was sitting up straight and then you ran over close to her and she pulled her body in just like this. Then we knew! You stepped back and her body sat tall and relaxed again! It is really neat to know this secret"
So as this strategy worked over and over with children... I hit me why all these hacks are so popular. Perhaps children aren't the only ones that don't like feeling stupid because they never knew the "right" way to do something. Perhaps we all deserve the respect that comes from an attitude of acceptance. Perhaps it is exciting to think that we know the secret. Perhaps the Hack of all Hacks is to act like every skill you have is a Hack. Even if you are not going to teach someone your hack, you look at them with love and know they are not "stupid", they just don't know the hack. A great example of this sort of teaching comes from when I was at my in-laws. Now I married into a family that knows a lot of "hacks" to keep an clean and orderly home! I remember one time my mother in law had emptied a package of something in the bathroom and told me her clever idea. Instead of just putting the bag in the garbage and filling it up, or just taking it out to the big garbage, she empties the garbage into the package and takes it out. Two birds with one stone! Some may have looked at it as it was stupid to do A or B, but C works. That just fills us with a since of not having a choice. But looking at it as A or B is fine, but C is brilliant fills us with acceptance and excitement! I love this quote by Dr. Becky A. Bailey (a brain researcher and person behind Conscious Discipline). "What you offer to others, you strengthen within yourself... When we see what is lacking in others, what they are not doing, and what is wrong with the world, we simultaneously feel lacking. You cannot go through your day seeing what is wrong and go to bed happy." I know it is not always our nature to look at things with acceptance. But just think... Think of how pleasant the world can be if we all strive to use the Hack of all Hacks. We accept things and people as they are and we feel graduated for all the hacks. I hope this thought is as encouraging to you as it is to me. I hope it helps you teach those around you all the brilliant ideas that make life better. I hope it helps you feel connected to people all over the world and throughout history because they contributed to the world. Pockets big enough for a phone. 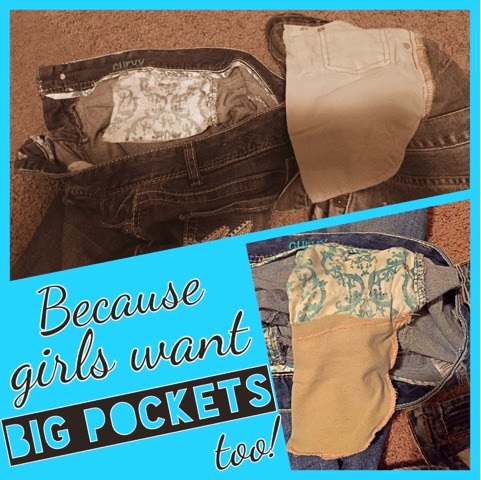 If the problem is my tiny girl pockets... Just make the pocket bigger! I still had a pair of my husbands jeans that have a hole in them. So I simply used his pocket to extend mine. It works awesomely!! Makes me wonder why I didn't think of this earlier. It seems revolutionary to be able to use my pocket... So I had to share! 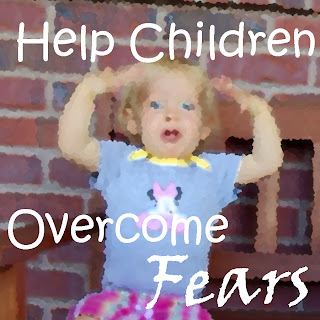 Get a few clips of whatever your child fears. Come up with a simple song or rhyme that talks about what it is, what to expect, and that it is safe. Put them together using something like imovie. And allow your child to view in an environment they are comfortable in. I did this to help my daughter get used to the idea of going to nursery and it was amazing!!! It took only two weeks till she was requesting to go to nursery! Now I plan on doing this for other obstacles we are facing. Ladybug has always been overstimulated easily. She gets very anxious in new situations so as she approached 18 months (when she would be old enough for nursery during church) I thought I would go in and help her get used to it. Even with me no suggesting that I leave her, she held on for dear life. And 6 months later she still was very scared about the whole thing. Ok so this is what my degree is all about... So I put on my thinking cap and pondered and prayed, how can I help her feel calm and safe in nursery. I thought well she loves anything she sees on Signing Time maybe I'll call up Rachel Coleman and ask her to do an episode about nursery (and knowing that wasn't possible). So I thought I could do it on my own. I'll ask the nursery leaders to record a few clips of it so she is familiar with it and come up with a song that helps her understand what to expect, and that she will be safe even if her mom isn't there. I know Rachel would have done a better job especially when it comes to the singing... but I also know that it didn't matter to Ladybug if I had the best voice in the world. So we started watching this video and the first week I gave her the option if she wanted to go to nursery or sit with mom in her class. She did choose to sit with me in class, but when my responsibilities were over we went into nursery and she was excited and started singing the Nursery song. The next week she went right in and when we were done the leaders were so surprised they asked what we did. Well, just followed the signing time format of learning and now she feels like it is great! She even asks for nursery during the week. Nursery is a special place. It's a place we play with friends. We play with toys and we all take turns, until play time ends. We play with puzzles, and eat some food, and sing songs together. Our leaders teach us and keep us safe. And that's why nursery is special! I did mention that the idea came from seeing how well she learns from Signing Time and I just wanted to put a little plug in for them. They are not paying me to say any of this: I just have been so blessed by it. My almost 2 year old talks soooo much. She has hundreds of books and songs memorized (minus filler words). She knows all her letters (signs, uppercase, and lowercase), and what sound they make. She can count to 20. She knows dozens of animals, and objects, and verbs. ...It is cute and I am amazed at how smart she is, but I appreciate it more because she can tell me what she is thinking and wanting and when she is hurting. The makers of signing time are starting a new show for older children Rachel and the Treeschoolers. I am so excited about it and am super thrilled that they are asking for backers to help them fund this amazing series. And if you help them they reward you with a copy of the episodes or more (depending on how much you contribute). If you have young children you really should check it out! Marinade pasta and chicken in the dressing overnight. Mix all ingredients together just before serving. ...And enjoy! So since I recorded that one and people have asked me to teach them some of my songs, I figured I would record some of the others. I am sure you'll recognize the clean up song... that is not original. ...and I learned the first part of Rub Rub Rub while working at a Child Development Center... but added the second verse. It's time to change your shorts. Sit. Sit. Sit on the Sofa. Rub rub rub. Scrub scrub scrub. Round about. In and out. Watch those bubbles go down the spout. Wash your face. Here it goes. Wash you cheeks and chin and nose. One more minute to play. Up, up, up the Stairs. That's the way we know. Down, down, down the Stairs. Puff paint is so fun! It will dry fluffy. It is perfect to paint cookie shapes and look like frosting (sprinkles will stick on it), paint circles to look like snow, or to just paint! Mix glue, shaving cream, and coloring together. After it is dry a little hair spray will help it not flake off if bumped.